Kos – usually Wednesday, Saturday & Sunday. combimix with all islands (not with Chalky) and sailing. Rhodes – usually Tuesday, Thursday, Saturday & Sunday. 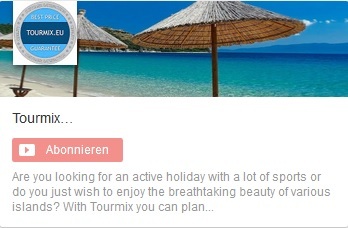 Create your own tour without obligations: By island hopping learn picturesque and traditional islands around Rhodes and Kos. 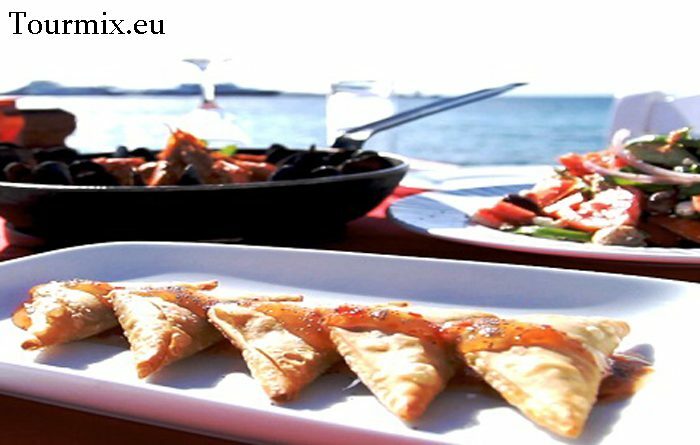 Decide what suites you the best and mix the desired hotels with days for relaxation, swimming and events on Dodecanese. Create your own tour: Get more information about ‘Popular island combinations’ or directly click on ‘Request’ to mix your personal tour. Which islands to choose? Which beaches? Which regions? What offer islands of Dodecanese? In the South East of the Aegean, the sunniest part of Greece, is located the island group of Dodecanese. It consists of 12 main islands and numerous smaller islands. Each of them has its own unmistakable character. For island hopping there are charming sand beaches, hidden bays, excavation sites of big historical importance, gorgeous Byzantine and medieval monuments, traditional settlements and architectural memorials from the time of Italian mastery. 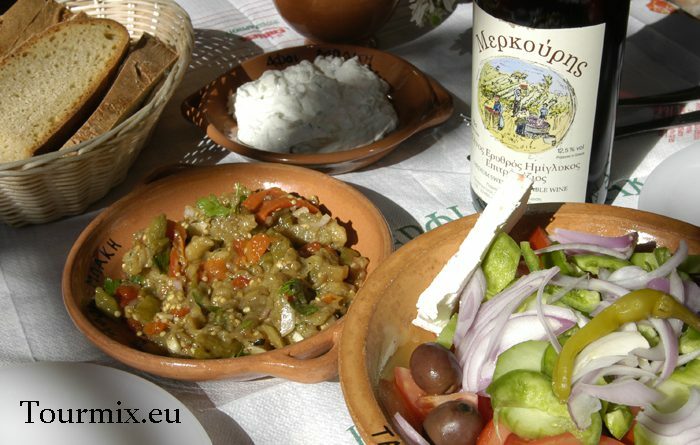 All of these made Dodecanese one of the most popular travel destinations in Mediterranean area. The two biggest islands Rhodes and Kos are at the same time the most well-known, whereas Patmos, Leros, Simi and Kalimnos have preserved its traditional character, despite the increasing number of tourists. 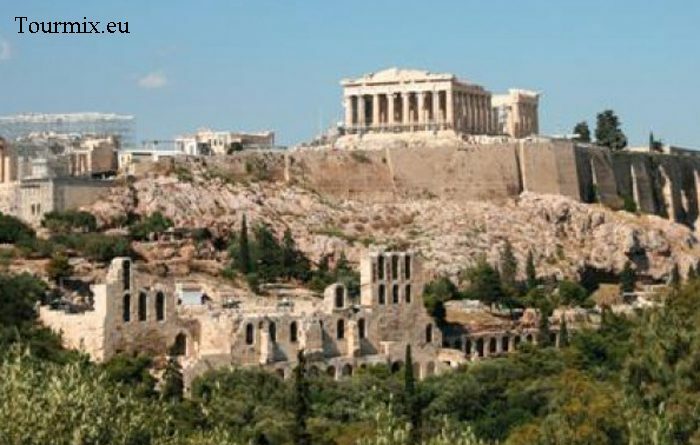 The rich history of Dodecanese begins many centuries ago. The pirate attacks, reign of St. John, Turks and Italians and finally the reunion with Greece in 1948. A trip to Dodecanese is like a hike through the history, myths and legends that are alive until today. Walk on Ritter Street in the medieval city center in Rhodes. You will be overtaken by the feeling as if you suddenly met a knight. During a trip to Kos you can meet Asclepius, the God of medicine. The neoclassical settlements on Simi and Chalky remind living paintings, just like on Castellorizo, which is at the border of Europe. Every island is the expression of architectural inspiration. Culture plays a leading role on each island with many festivals and cultural events that are held on the highest level and can satisfy the most demanding guests. We are pleased to welcome our guests. You will get to know very valuable cultural traditions which appeared from a mixture of different civilizations that met on these islands. The visitors of Dodecanese are seized with views and special impressions and would like to get to know and investigate inestimable value of culture and history of the islands. Everyone who would like to discover and follow the traces of Apostle Paulus can gain here experience for life. You can see the secret magic of the Revelation of St. John, “Jerusalem of the Mediterranean”. Also you can admire the Bell Tower, as an example of big architectural mastery, which is located on the main square of the village. Because of impressive appearance, the churches are promoted to be the cultural heritage. Near the Orthodox Church, there are Catholic Church and further the Muslim mosque and Jewish synagogue. A little bit high in the mountain slopes of the island are located the chapels, so that the melodies of Byzantine music could be heard, as in religious tradition. A wandering visitor, who is looking for special and beautiful places with thousand year’s old history, will find here hospitable and attractive surroundings. The Dodecanese welcome brave explorers who are dreaming to combine vacation with breathtaking adventures. The wild beauty of the rocks in Dodecanese and the mysterious depth of the sea are a real challenge for travelers. Climbing the sharp mountains, diving in depth of the sea with long forgotten wrecks and by the north wind strengthened waves motivates visitors of our island to challenge and conquer the power of nature. The organized climbing and diving facilities together with endless beaches attract followers of these sports from all over the world. On the other side of our islands there is more “action”, where you can find new friends. The islands of Dodecanese are a place of unique beauty and hidden secrets that are waiting for romantic and brave visitors. This field can be proud for its folk culture that is obvious on every island and in every village in Dodecanese. The wealth of the island is produced masterfully and passionately by artists. 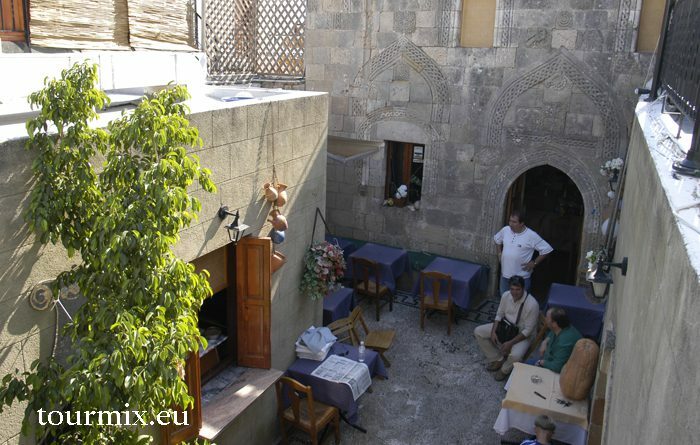 The passion for art can be seen in paved valleys of medieval city on Rhodes, where every paving stone (called “chochlaki”) is artfully fitted in. 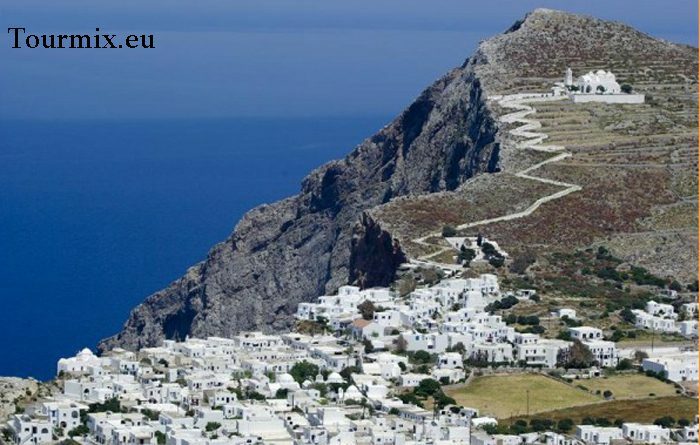 In the same way are our traditional settlements on small islands artfully restored and well-kept on Chalky, Castellorizo and Simi as well as manor houses on Kalimnos, Patmos and Karpathos. Even now by building “modern” houses a bricklayer becomes a folk artist and carves stones to preserve the architectural local character. Despite the modern time and new technology, some shipbuilders, bell makers, icon painters and leather molders still exist and pass on their knowledge of art to young colleagues. The textile and ceramics items in the household of our islands are small works of arts for our visitors, and also memories of our traditional life. Our folksy culture is alive and, as a part of our modern everyday life, represents authentic and permanent identity of our islands in the Aegean. 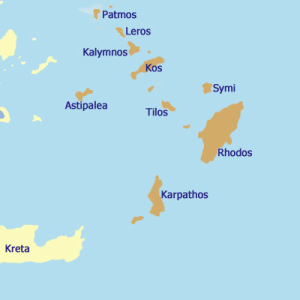 The Dodecanese islands in Greece are: Rhodes, Kos, Kalimnos, Karpathos, Leros, Patmos, Simi, Tilos, Nisiros, Chalki, Kassos, Astipalea, Castellorizo, Lipsi, Agathonisi.